Rakuten, the Japanese rival of Amazon, has announced its purchase of internet voice-calling app Viber for $900 million. This would be the first time Rakuten ventures into mobile communications. 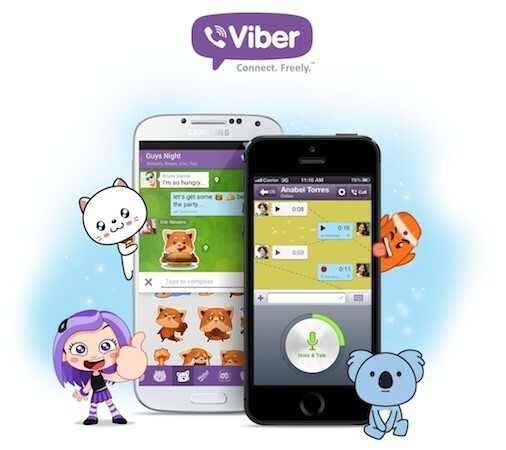 Viber is the first messaging app to provide 3G VoIP on iOS, and now allows users to call any landline or mobile phone, send messages, and even push-to-talk free of charge. The app is available on all major platforms, both mobile and desktop, and is even giving Skype a run for its money with over 300 million users globally. A report from Wall Street Journal states that Rakuten was drawn into Viber’s global userbase, which will come in handy as the online store attempts to expand its business interests outside Japan. Rakuten has also purchased a significant share in Pinterest and bought e-book company Kobo.